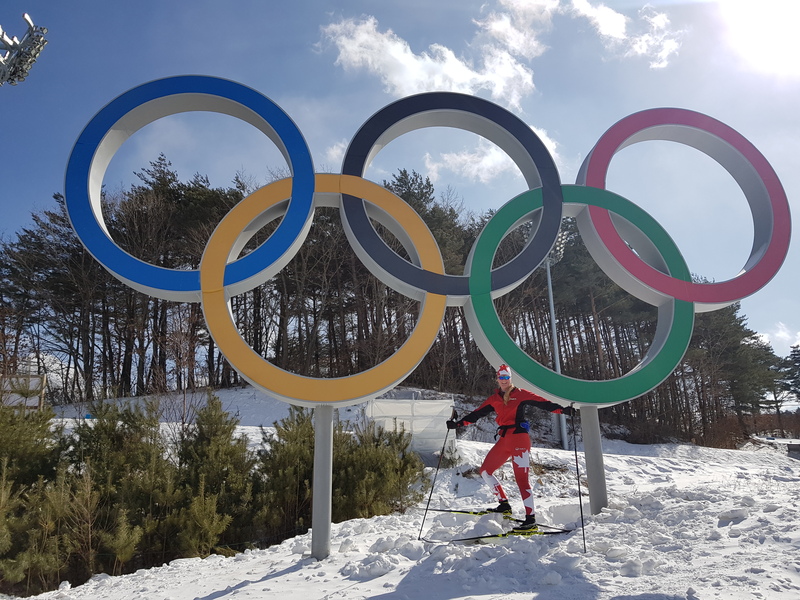 It was an experience of a lifetime for Sarah Beaudry who recently competed at the 2018 Winter Olympics in South Korea. 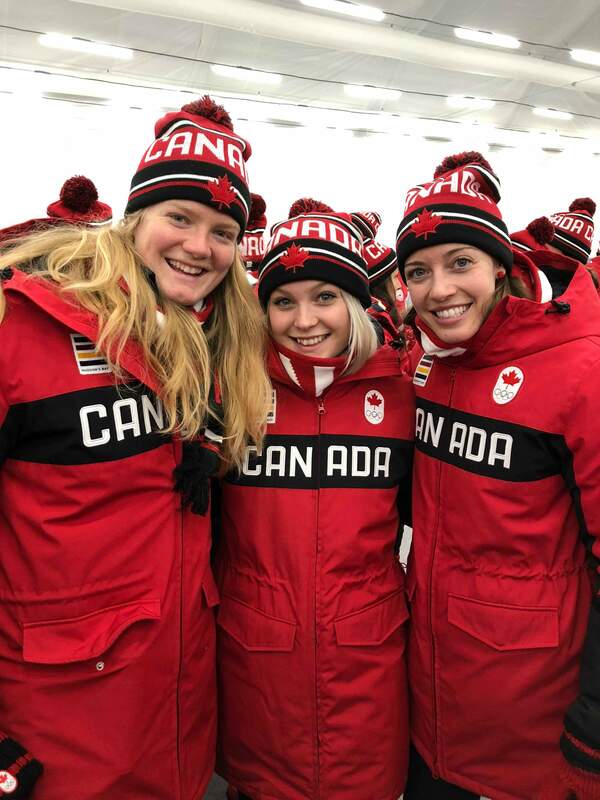 She was one of five athletes from Northern BC to be selected and finished 29th out of 87 athletes in the 15km Biathlon individual race and was also a member of the 4×6 kilometre relay squad that placed 10th out of 19 teams. It was good to showcase her skills on the world stage. Beaudry replaced fellow Prince George athlete Megan Tandy who fell ill during the games. While it was tough to see a fellow Prince George athlete not compete, it was equally as good to receive her encouragement. 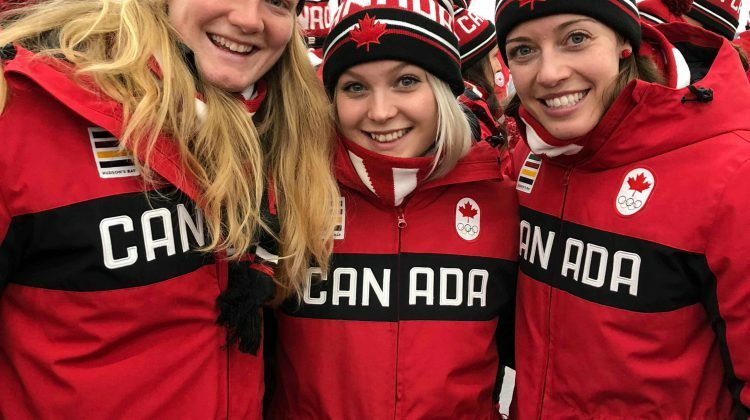 The 23-year-old says it was also nice to connect with local product and snowboarder Meryeta O’Dine as they both trained together at Engage Sport North when it was called Pacific Sport of Northern BC. Being in the trenches during a competition like the Olympics gave the local athlete a different perspective on her sport. Beaudry is now in Finland getting ready to compete at another World Cup event next week.